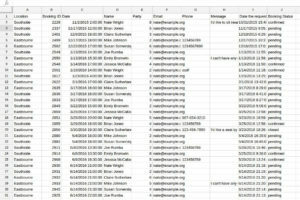 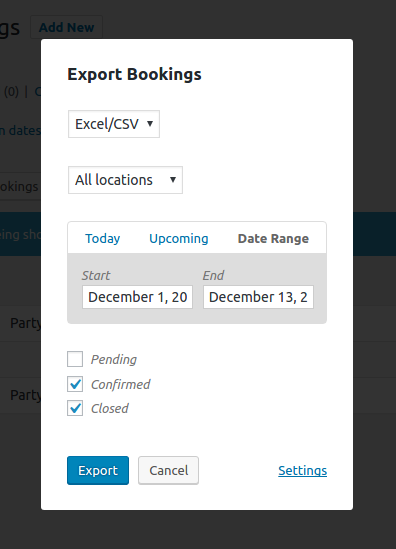 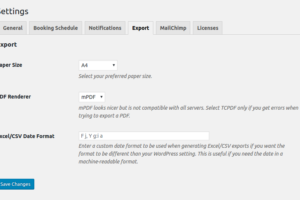 Generate PDF and Excel/CSV files so you can print your bookings, mine them for customer insights or import them elsewhere. 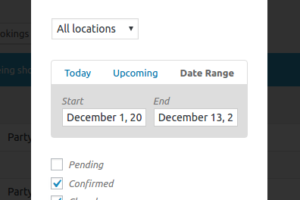 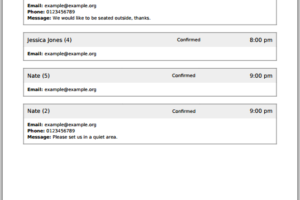 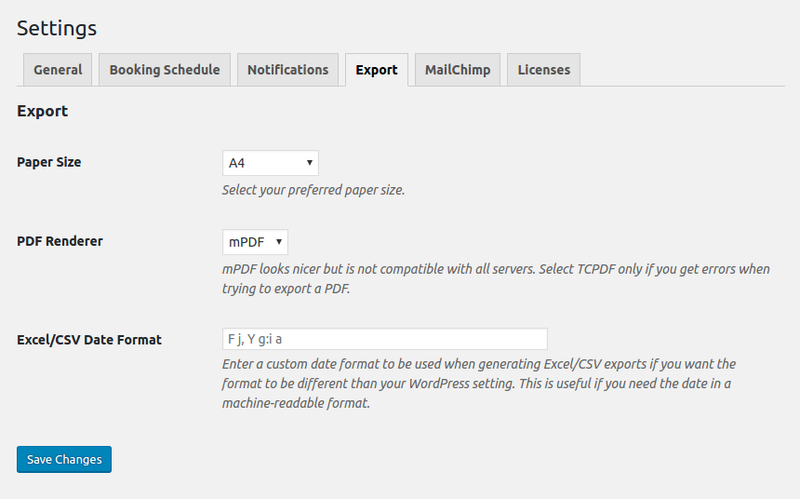 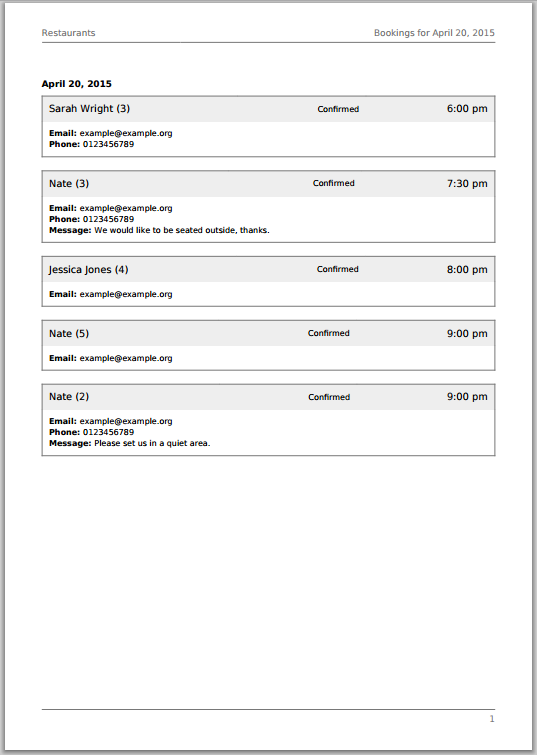 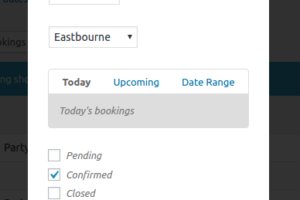 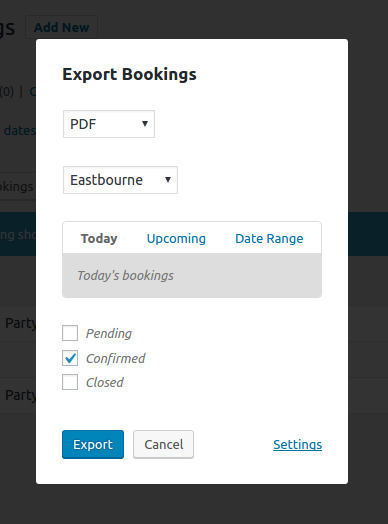 Quickly print a PDF export of your confirmed bookings for the day to keep your front-of-house staff up-to-date. 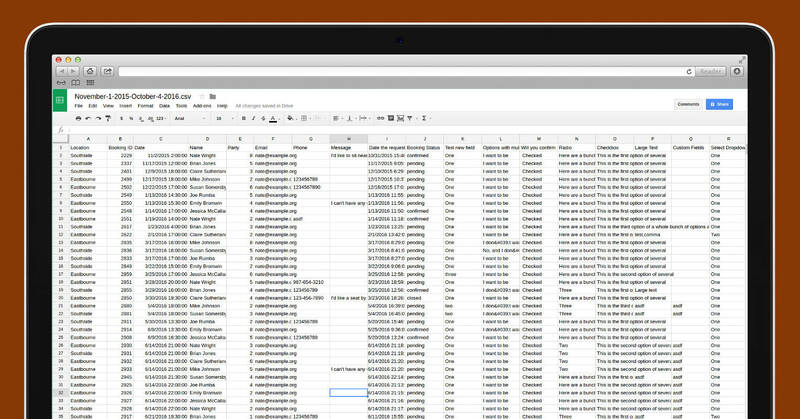 Generate a spreadsheet with your bookings so you can analyze customer trends in your Excel, Googe Docs or any spreadsheet tool. 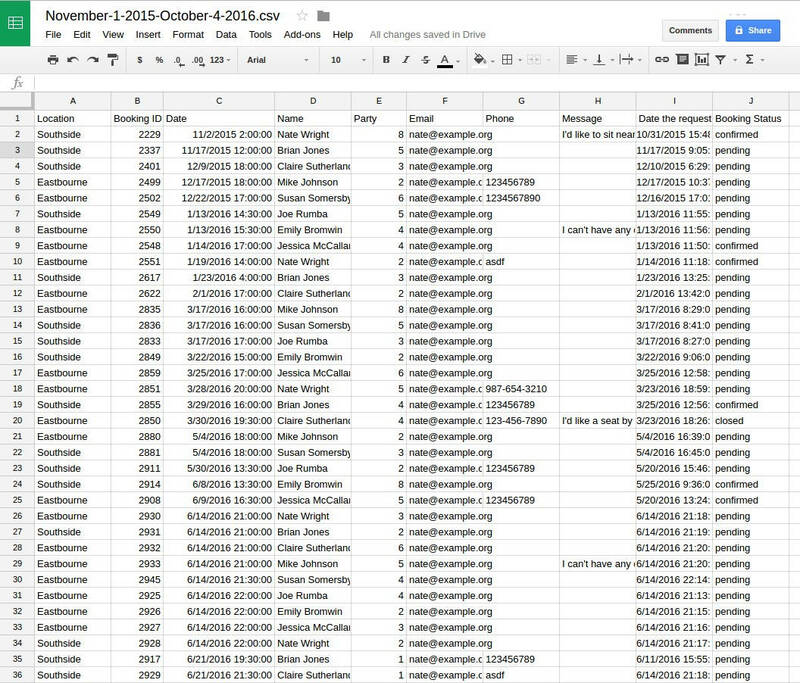 Import your customer data into dozens of digital services, including mailing lists and custom relations software. 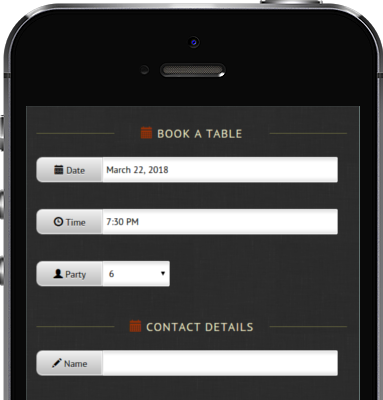 Export Bookings integrates seamlessly with all of Restaurant Reservation's core features as well as it's powerful suite of addons.